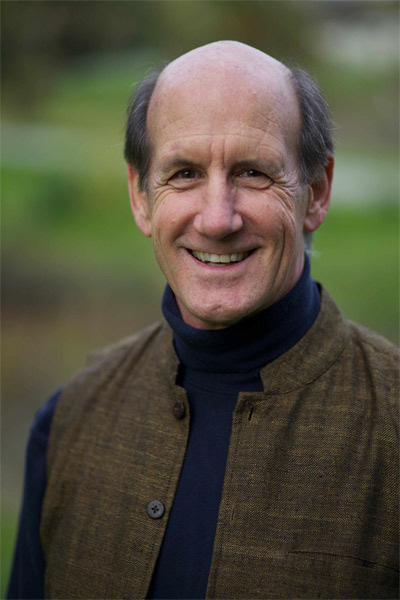 Prema Yoga Studio is very pleased to offer a free download gift from Richard Miller. This is an iRest Practice (#38) that is taken from the his book, The iRest Program for Healing PTSD. It’s also being showcased in another offering, iRest Meditation: Restorative Practices for Health, Resiliency and Well-Being. So the practice is a segway into the various components that make up the complete practice of iRest. 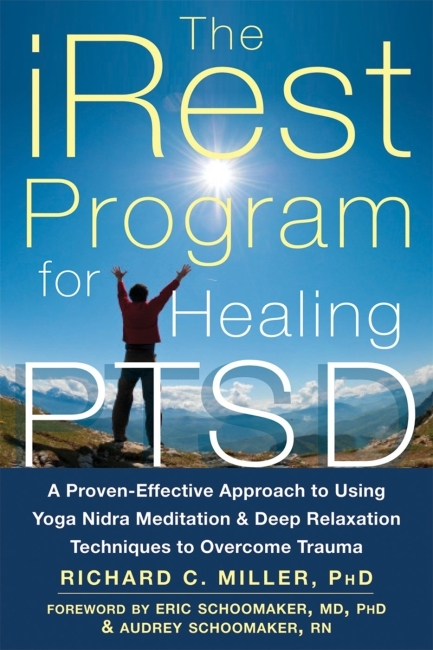 In The iRest Program for Healing PTSD, clinical psychologist and yogic scholar Richard C. Miller – named one of the top twenty five yoga teachers by Yoga Journal – offers an innovative and proven-effective ten-step yoga program for treating post-traumatic stress disorder (PTSD). The deep relaxation meditations in this book will help you overcome the common symptoms of PTSD, such as anxiety, insomnia, and depression, and maintain emotional stability so that you can return to living a full, meaningful life.